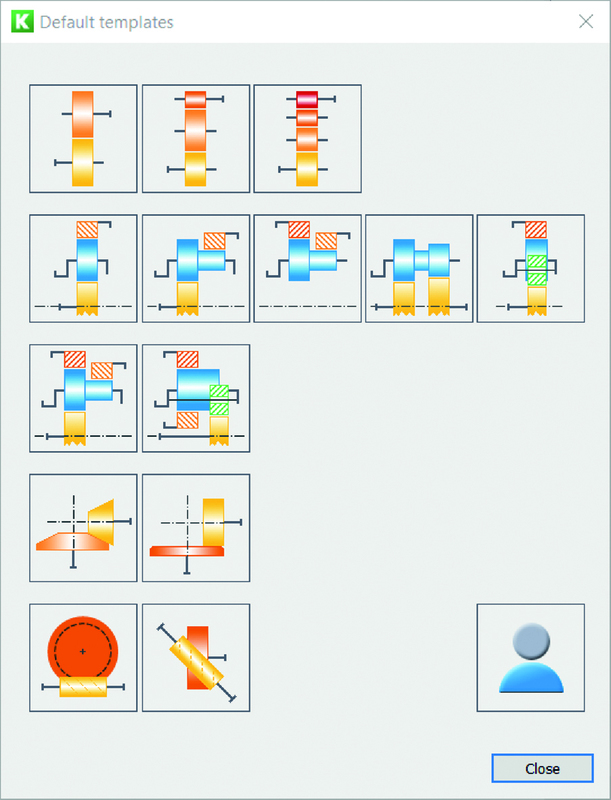 In the March 2018 release of KISSsys, there is the option of “group-based modeling.” Using it, individual finished assemblies can now be extracted from existing gear designs and then combined with other groups. For example, a shaft can be cut into parts at any point and then merged with a different shaft in a different assembly (e.g. the shaft from a Ravigneaux set). Recurring assemblies are also offered as basic structures in a “Group Box” library. Company-specific gear components are also created and saved in this Group Box through simple modifications. 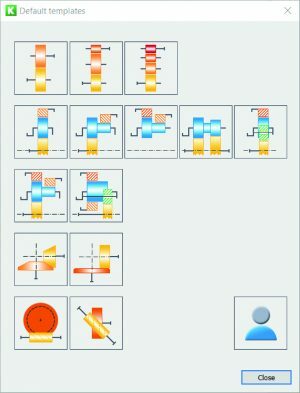 This approach to modeling gear constructions in KISSsys simplifies and accelerates the entire development process. This function is useable with the KISSsys basic package (SYS). Learn more about group-based modeling with the Group Box in the flyer at www. The KISSsys Training Course from March 19 to 22, 2019, will teach how to use KISSsys precisely and efficiently in gear calculations on the basis of practical examples. This training course will be held in English.